A bus’s payment system breaking down can lead to serious financial and reputational ramifications for a transit authority. When a terminal fails, the bus must be returned to the depot and a second bus must be dispatched to complete the route. Not only must the transit authority now replace the broken terminal, but it’s also lost many potential fares and caused frustration for riders. Consider the fact that cities like New York and Los Angeles have fleets of 5,759 and 2,378 buses respectively. In fact, over 30 cities in the U.S. run more than 800 buses. When considering that most of these buses constantly drive over bad roads, it’s easy to see how payment terminals breaking down due to vibration can very quickly become a huge problem. This is why transit authorities are often on the lookout for more rugged, long-lasting payment solutions. 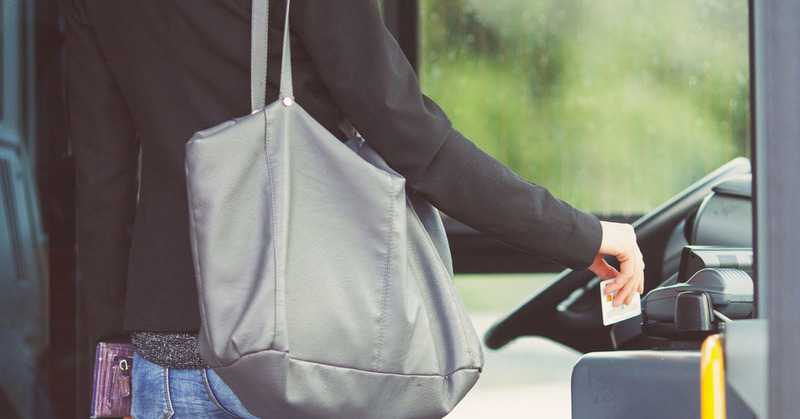 FEIG’s cVEND contactless payment terminals are perfect for use in mass transit applications, designed to withstand mechanical shock and the constant physical vibrations that a bus will endure. This ensures that payment terminals have a longer lifespan and continue to be reliable well after deployment. Our rugged cVEND secure card reader and plug-in devices have demonstrated compliance with International Electrotechnical Commission (IEC) standards IEC 60068-2-6 Environmental Vibration Test and IEC 60068-2-27 Environmental Shock Test. These demanding tests ascertain any mechanical weakness and/or degradation in specified performance to determine mechanical robustness. Housed in a rugged enclosure meeting IP65 weather-proof and IK10 impact tests, cVEND offers the best certified vibration specification for secure, dependable mass transit payment systems. cVEND’s durability, combined with the convenience of contactless payment, allows for a much more efficient mass transit system overall. Vibration-proof payment terminals prevent slow-downs in passenger boarding caused by outdated, insufficient or damaged equipment. Because cVEND terminals are built to last, they also reduce the frequency with which transit authorities have to spend time upgrading or replacing broken equipment. Passengers will also be more likely to continue using mass transit more often if payment terminals are fast and function properly. cVEND’s ruggedness can help maintain a transit authority’s reputation by preventing long lines, ensuring the most secure transactions possible, and reducing terminal downtime. Contact FEIG to find out more about how cVEND can optimize transit systems by providing dependable payment in any environment.